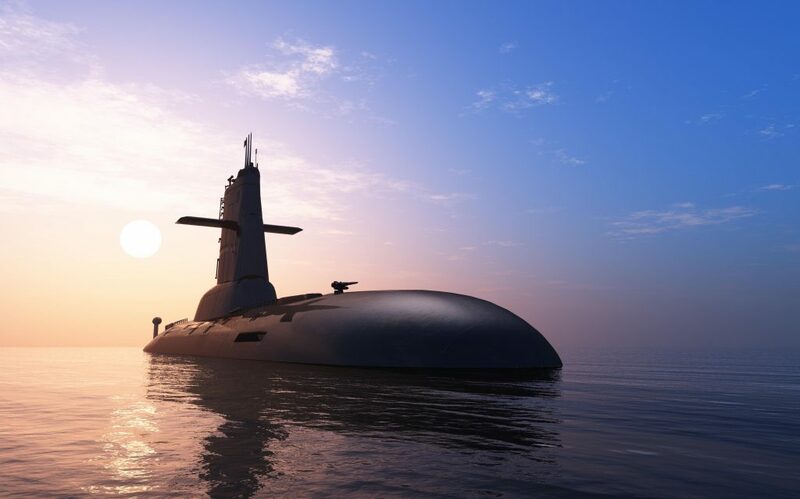 The Australian Government has chosen DCNS as the preferred international partner for the design of the Australian Navy’s 12 Future Submarines. The government said “The decision was driven by DCNS’s ability to best meet all our unique capability requirements. These included superior sensor performance and stealth characteristics, as well as range and endurance similar to the Collins Class submarine.” In making the decision the Australian Government also took into account cost, program schedule, maintainability as well as the commitment of DCNS to Australian Industry. SEA1000 will be the biggest defence project in Australia’s history where the engineering and construction will be centered upon Adelaide the capital of South Australia. During the next decade there will be a huge exchange of knowledge and people between Australia, France and also the US who will be supplying the combat system. With the ability to supply highly experienced engineers from its Adelaide base, Simplexity is confident of being an active contributor to the success of this extremely important defence project. Simplexity is collaborating with an internationally recognised researcher at a leading European university to develop a new class of antennas for medical applications. A core problem in hospitals is the inefficient use of resources, leading to poor health care. Today, patients vital signs are measured manually every 6-8 hours, therefore deteriorating conditions can go undetected. This is starting to be addressed by wireless medical Vital Sign Monitors (VSMs) worn by patients. VSMs continuously monitor patients and wirelessly transmit the data by a radio and antenna system to the clinician far more regularly, leading to lower health costs and better health outcomes. Current antennas must be designed for how they are worn and consider the physical attributes of the person to ensure reliable performance. These antennas are high cost requiring re-use and therefore expensive cleaning. 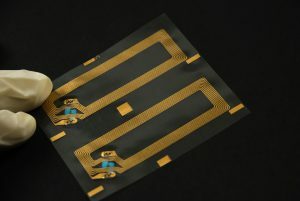 We are working to develop a new type of antenna that can solve these problems and lead to better lower cost health care. 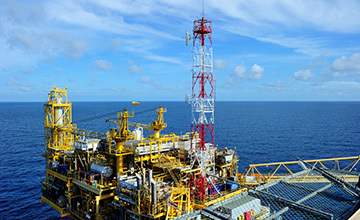 Wheatstone is a new offshore gas processing platform operated by Chevron and located off the coast of Western Australia. Simplexity was sub-contracted to provide engineering services to design major parts the telecommunications systems during the platform construction phase in Korea by Daewoo Shipbuilding and Marine Engineering (DSME). One of these parts was the TETRA mobile radio system that is used by operational staff to communicate with each other at any location on this very large production facility. The customer had stringent design requirements which were subsequently proved during the installation and test phase. Simplexity was also recognised by an innovation award from its direct customer, BAE Systems. 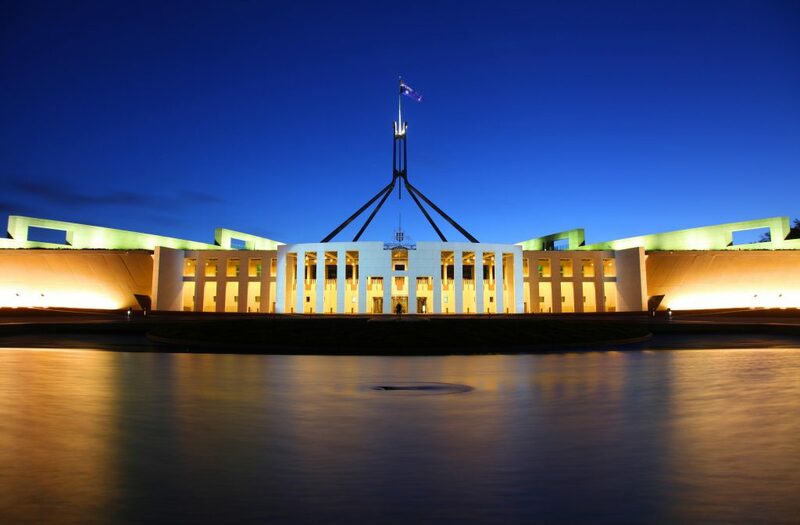 Simplexity recently assisted a major multi-national company to win a project worth more than $25 million to upgrade the security systems at Parliament House Canberra. Simplexity was contracted to develop key parts of the tender and the solution for this large, complex high-tech project of vital national importance. 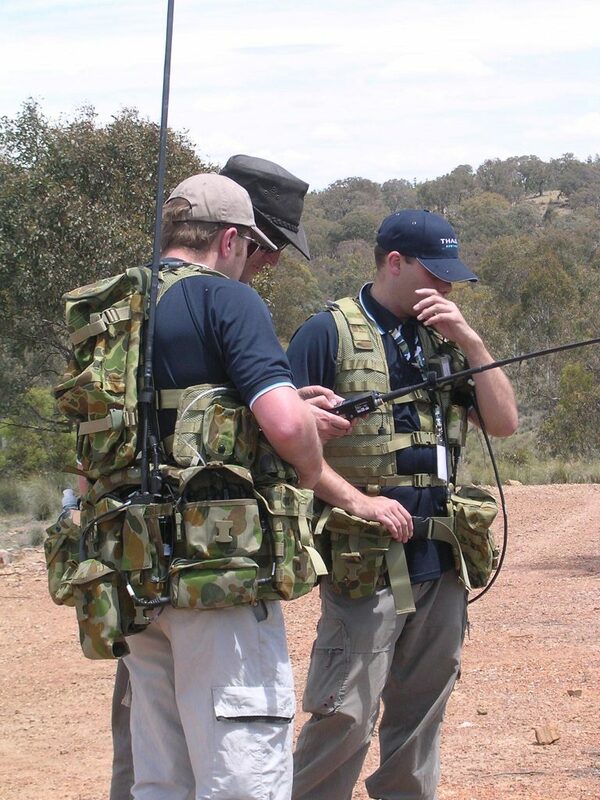 Land 200 is a large and complex defence project providing the Australian Army with digital radios and a Battle Management System (BMS). The project has a number of integration challenges where the systems will be fitted to a variety of vehicles and to the soldier. Simplexity was contracted by the Department of Defence to provide engineering services during the tender evaluation phase. We worked with a skilled team of experts to help the government evaluate tender proposals and select a contractor to deliver the capability for the Army. 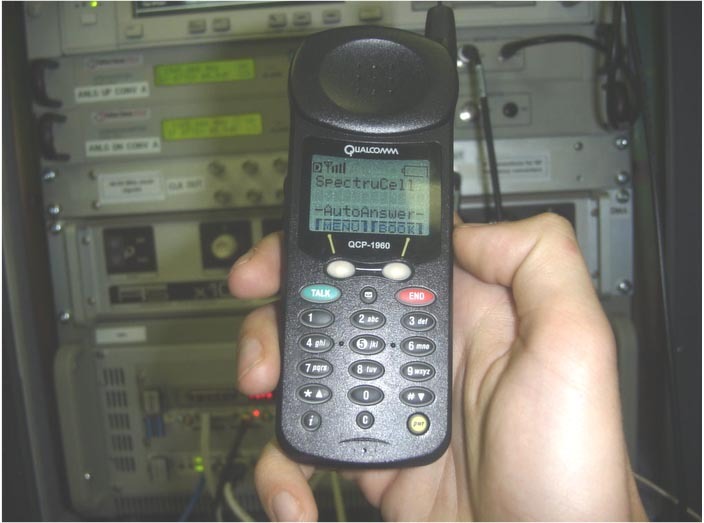 Spectrucell was a revolutionary Software Defined Radio (SDR) 3G base station that could be configured for multiple air-interfaces by uploading new system software. Paul Burns was one of the first employees of the start-up company Advanced Communications Technologies in Melbourne Australia that was responsible for SpectruCell. Paul grew the technical team from 3 to 50 people and successfully led them to a world first SDR prototype system and then onto the production phase. This dot-com era project was the seed that resulted in Paul’s book SDR for 3G and the creation of Simplexity. The Jindalee Over The Horizon Radar Network (JORN) has been one of the biggest defence projects in Australia and continues to operate today. 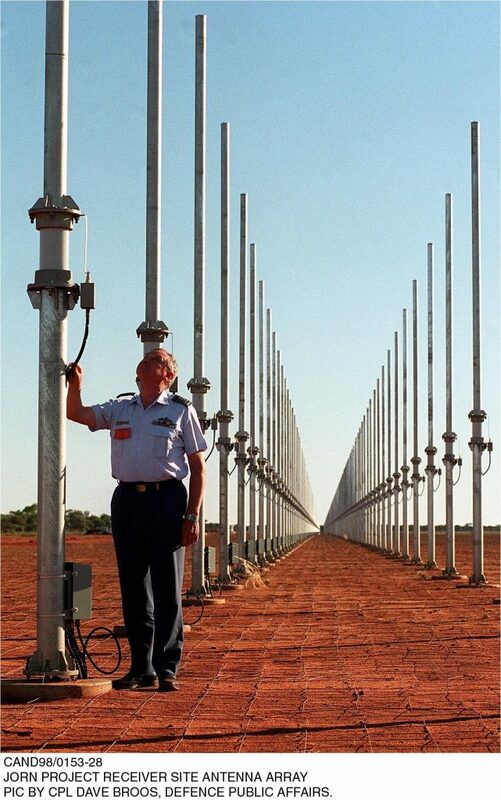 Paul Burns spent 6 years during the early part of his career working as an engineer for Telstra in Melbourne designing and building the first version of the network of 3 High Frequency (HF) radars. 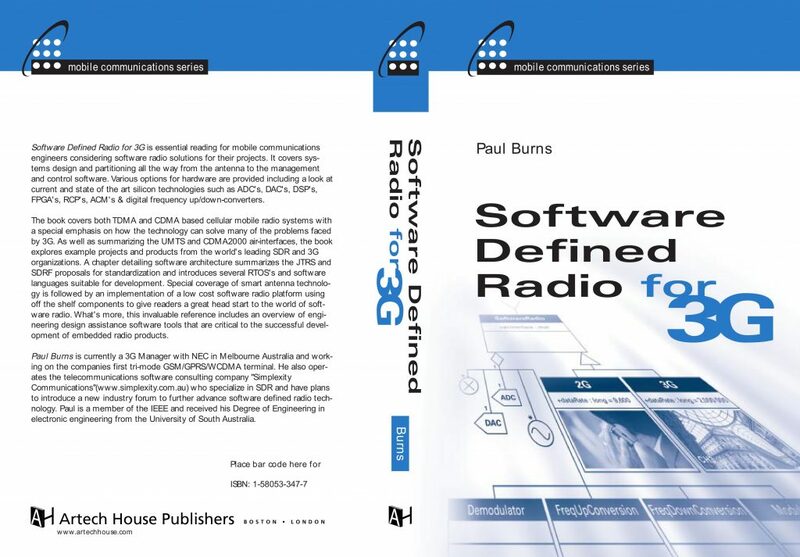 Paul is author of the technical book Software Defined Radio for 3G. The book is published by Artech House and was on its best selling list shortly after release.